I went to a felting workshop this morning in East Linton with Hannah282. 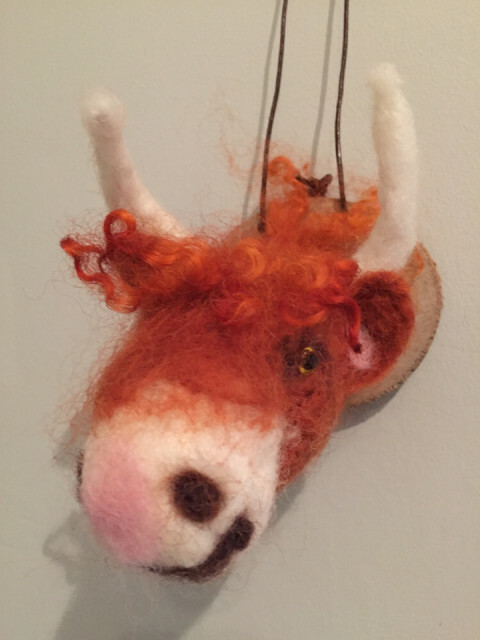 We both made a highland coo! It’s the first time I have ever done felting but I really enjoyed it and am quite pleased with result. We’ve both signed up for the next one where you make a wee bird.